Your Card Choice – a selection of cards to suit your business needs. Over 8000 Sites – to choose from Nationwide. No Card Charges – No admin fees or transaction charges and no set up fees. PIN Protected Security – purchases can be restricted to fuel only if required. 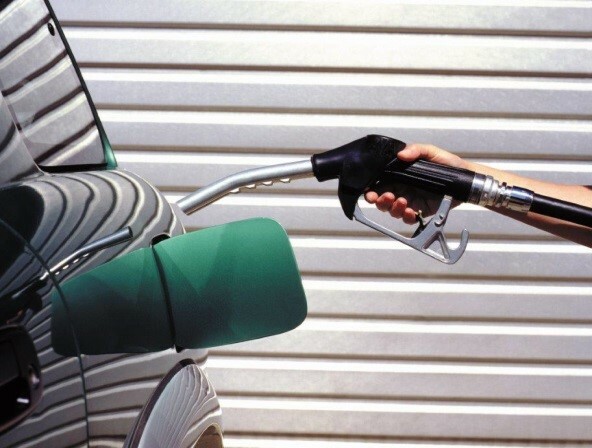 Free Fuel Management Service – Fuel transactions, m.p.g., and irregular usage reports available free of charge. 24 Hour Access – to your account, on line, seven days a week. Flexible Credit Terms – Subject to status. 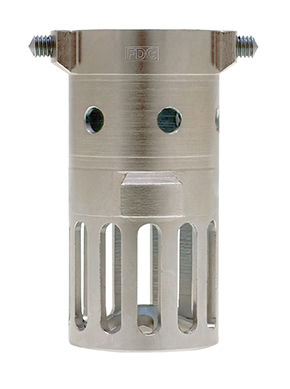 With the DKV CARD, DKV offers cost-effective and secure fueling, with the largest network in the industry. But did you know that we offer more than the DKV CARD? DKV is a total solution provider offering a leading portfolio of services allowing transport operators to work as efficiently as possible. VAT Refund and excise duty refund services save you the hassle of administration and improves liquidity. DKV COCKPIT, DKV's free client account, enables you to preserve and process master data online at any time and order individual DKV products and services. It also includes DKV eREPORTING, a comprehensive analysis tool to optimize fleet management. 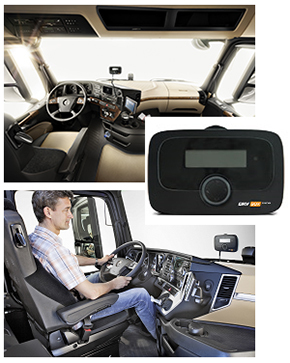 With the DKV BOX EUROPE, you will need only one toll box for all your journeys through Europe in future. All your toll transactions will be shown on a single, integrated DKV invoice. 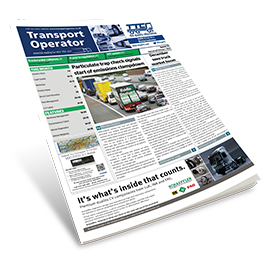 Packed with the latest industry news, legal updates, special features and regular workshop and fleet management sections, Transport Operator newspaper is essential reading for HGV, LCV and PSV operators, hirers, repairers, dealerships and suppliers. If our Truck & Bus Product Focus newsletters are no longer relevant, or you would prefer not to receive them in the future, please click on the unsubscribe link where this text is in the version of this email in your inbox. Please don't reply directly to this email, as the inbox is not permanently monitored. Having problems? You can email us here.